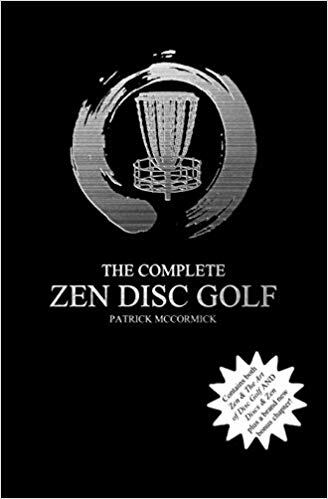 Welcome to the ZEN DISC GOLF PODCAST, hosted by Patrick McCormick, Zach Engelhart, Tim Steward, and Chris Bawden. 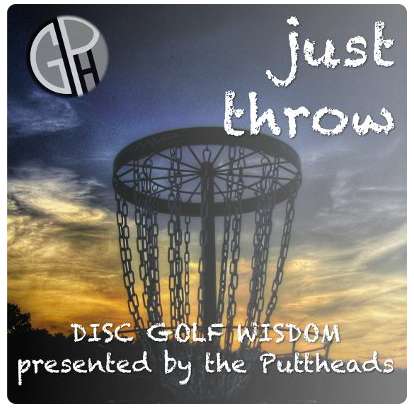 Join us as we talk all things disc golf from the mental to the physical and we also talk to people around the globe truly growing this great sport! Mental Tip – Positive visualization trumps all. First Disc – Discraft X-clone, Discraft Marauder – bought at Knollwood Park in Kalamazoo, MI from the back of a pickup truck. 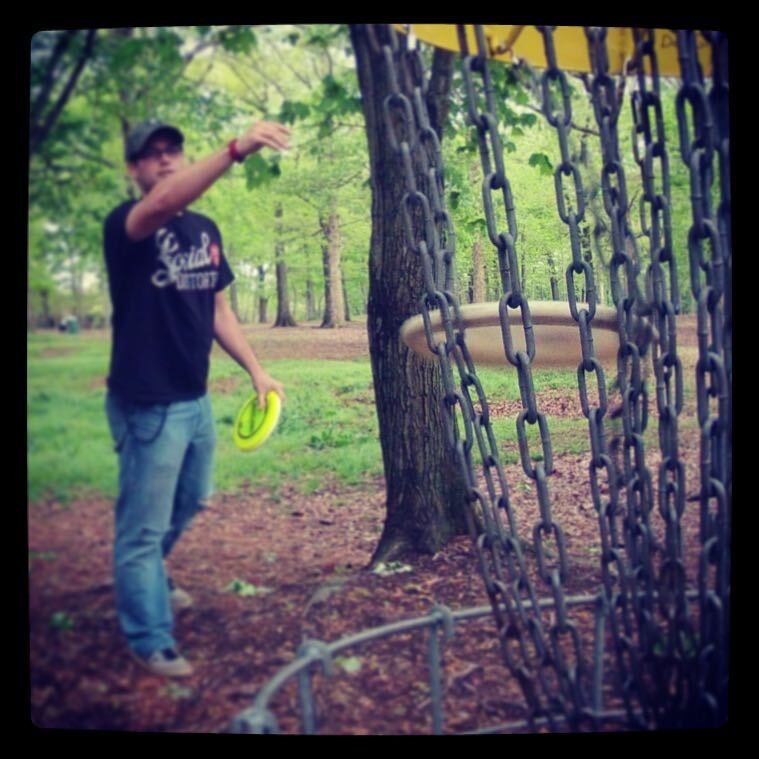 Chris Bawden’s Bag – See all the discs Chris has mentioned on the podcast. Once we receive 50 supporters monthly, by supporting, you will be entered to win a $20 gift card from Infinite Discs. 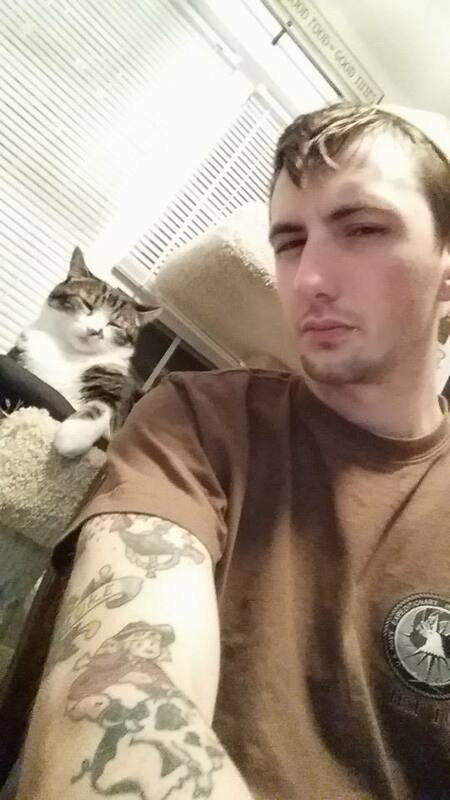 You will get one entry per donated dollar per month (i.e. Putter level =1 entry per month, Distance driver level = 3 entries per month). Cancel anytime!